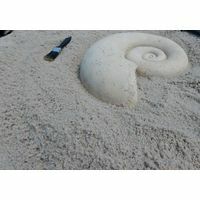 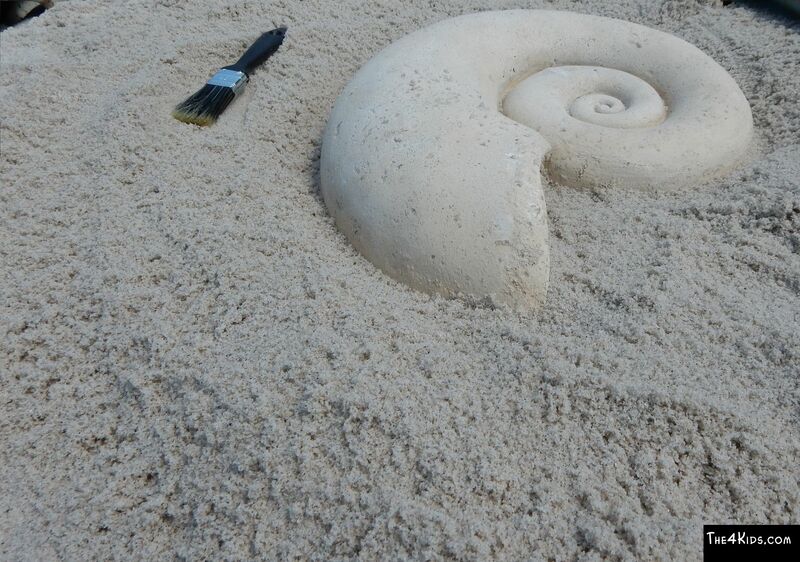 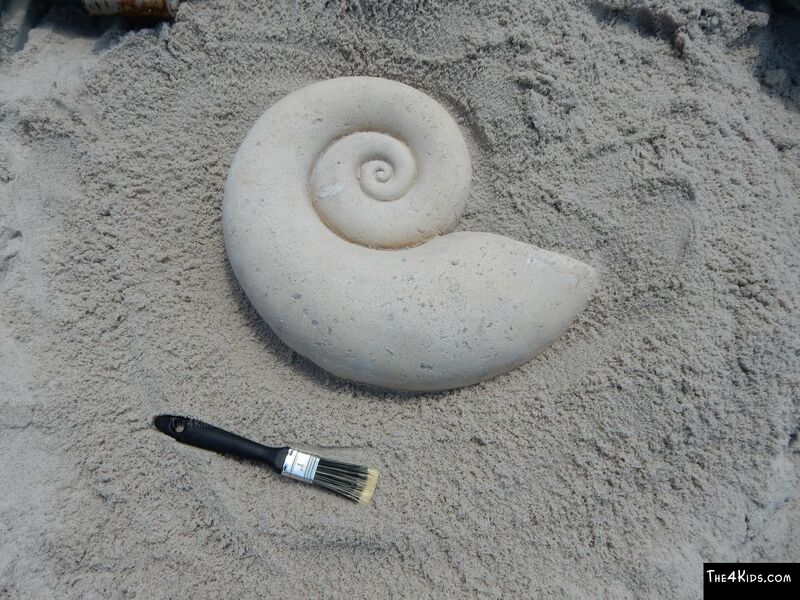 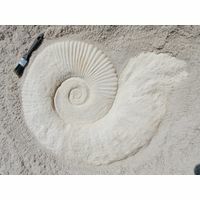 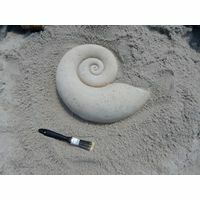 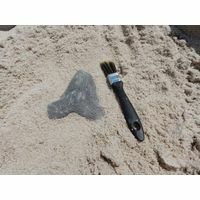 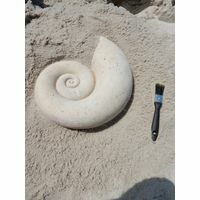 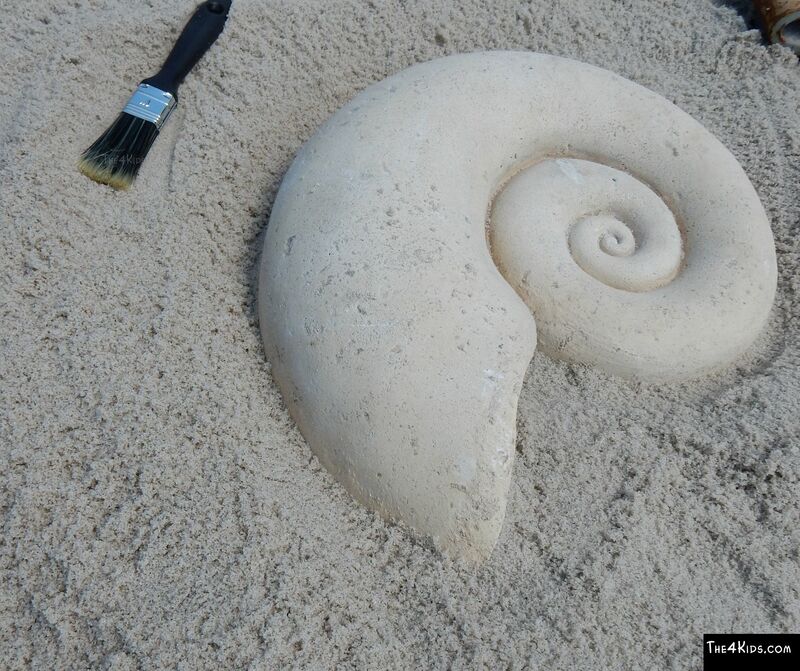 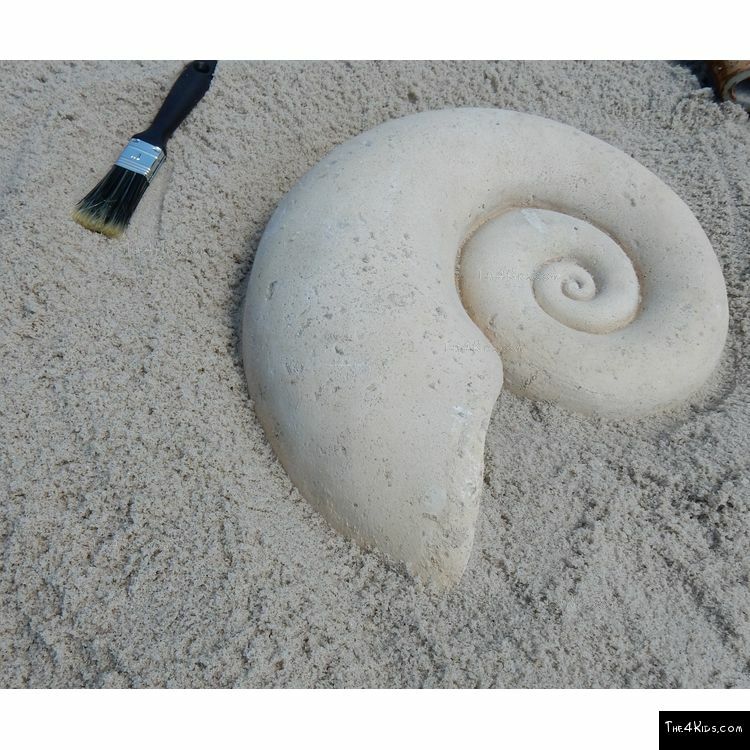 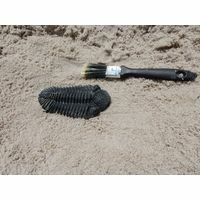 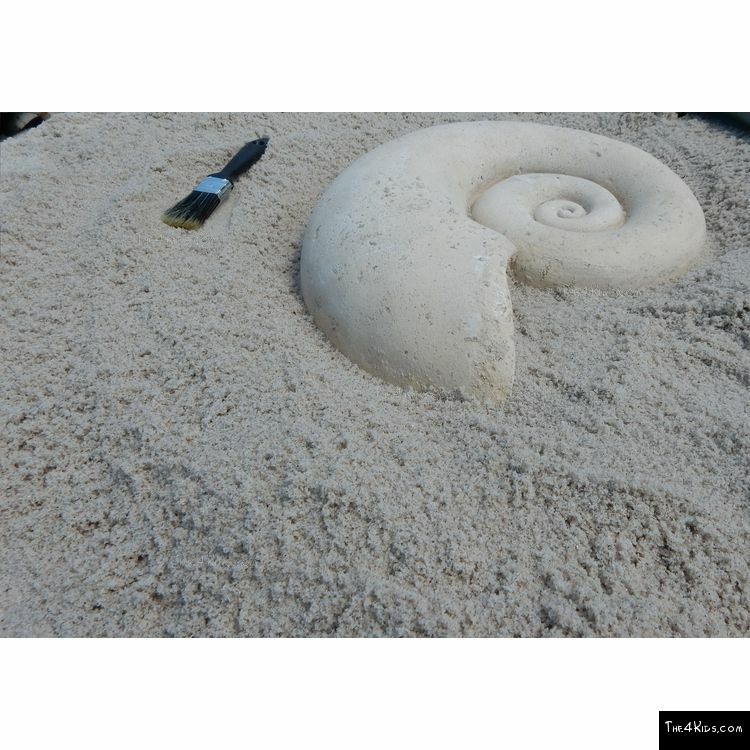 Your little ones will feel like real archaeologists as they brush the sand away to find a Nautilus Shell buried beneath. 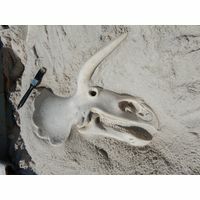 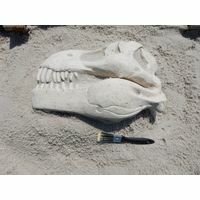 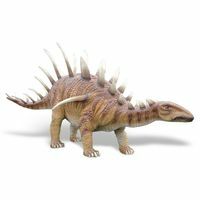 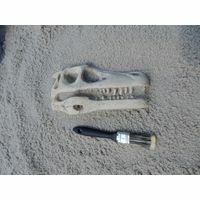 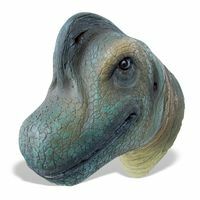 What fun they will have excavating a realistic looking fossil. 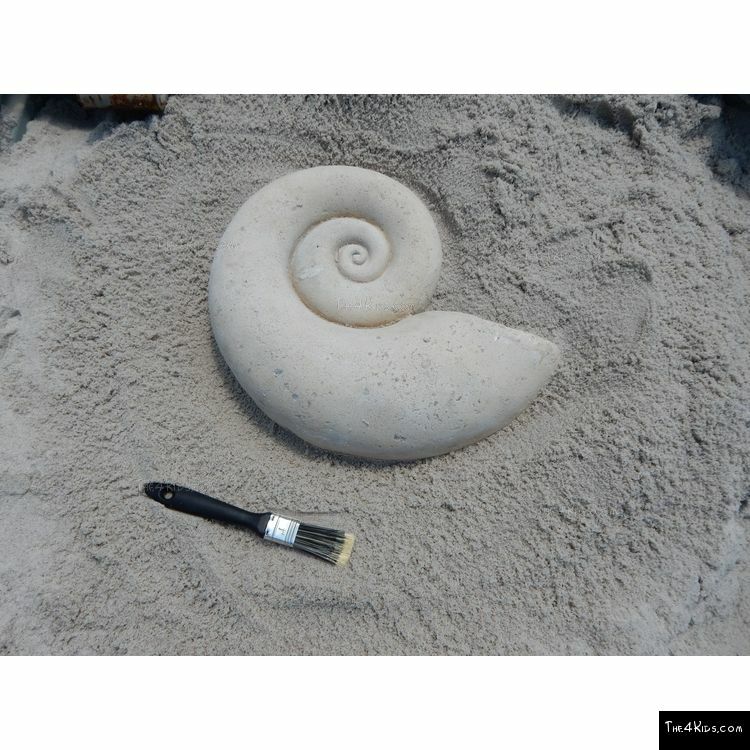 Children are curious, natural explorers, and this activity will bring that out in them. 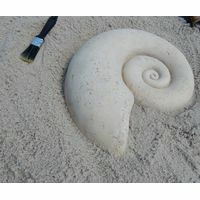 This is the perfect hands-on learning experience to have in the classroom, a children's museum, and even the zoo. 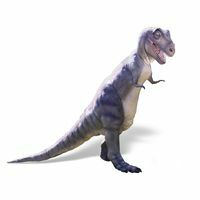 Expand their education and excitement with firsthand science. 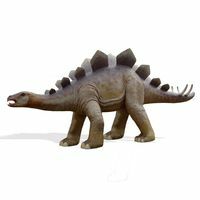 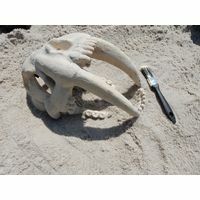 Want to have one, two, or thirty fossils to hide beneath the sand? 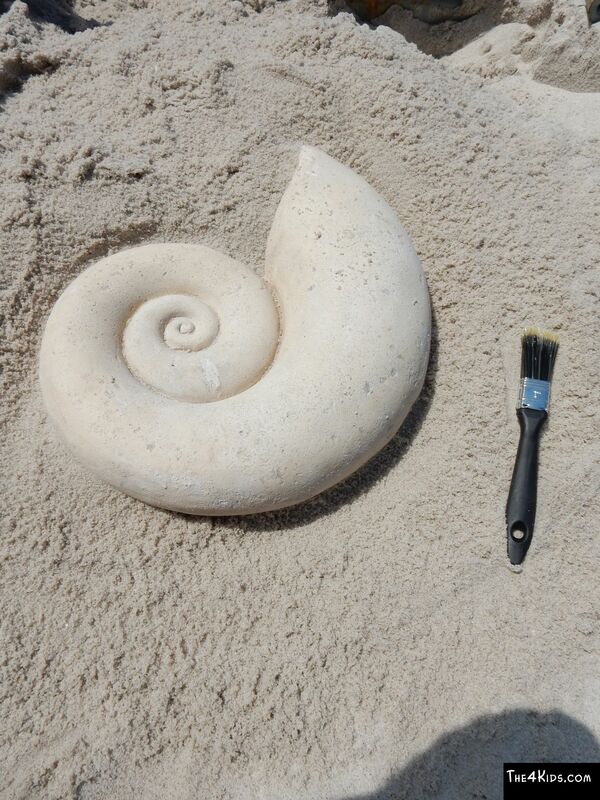 The quantity and type of fossil are up to you. 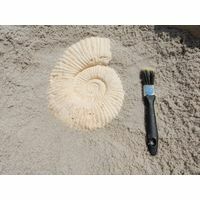 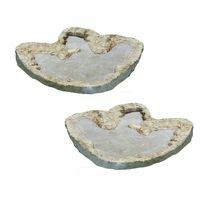 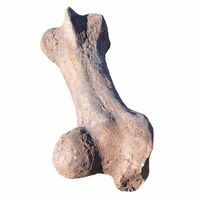 Check out our other fossils to see what else the kids can unearth.